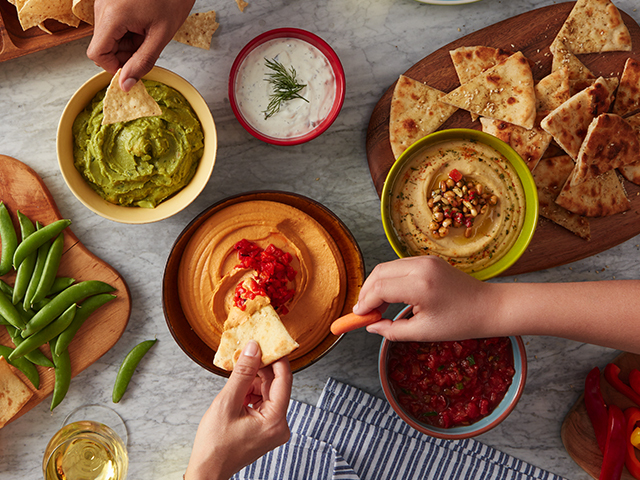 Dip into delicious with Sabra hummus and guacamole. 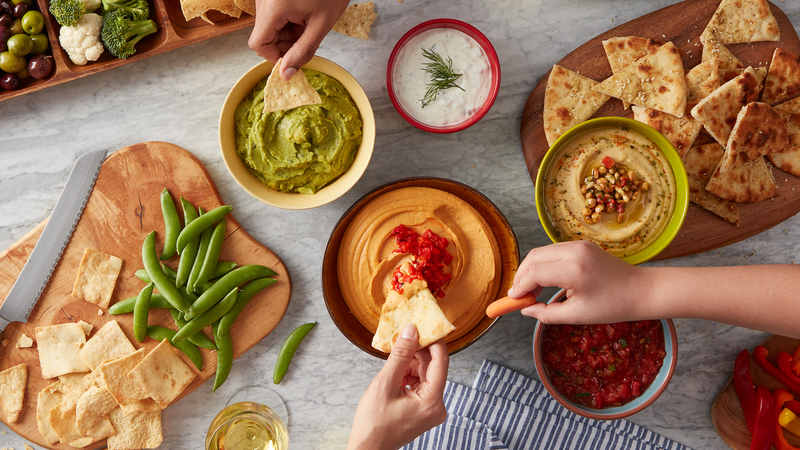 Mobilize your snacking with flavorful Sabra On-The-Go. 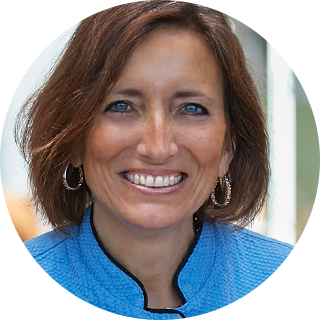 Sure, we could tell you all about the deliciously simple ingredients in every batch of Sabra. But we believe our bold, flavorful taste speaks for itself. We think you will, too. 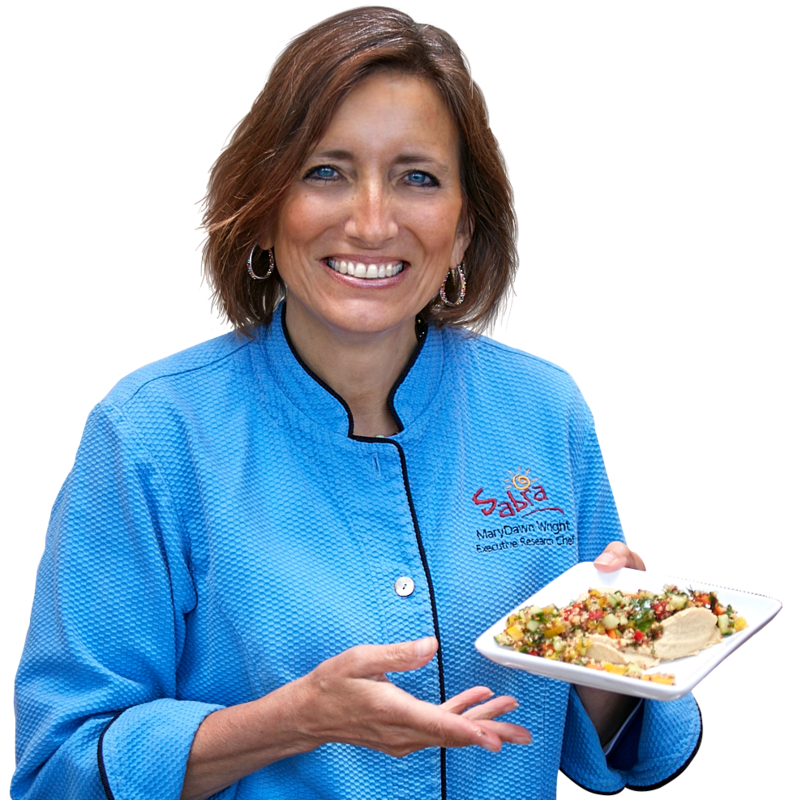 Check out palate-pleasing Sabra recipes from Executive Chef, MaryDawn, and other leading tastemakers.